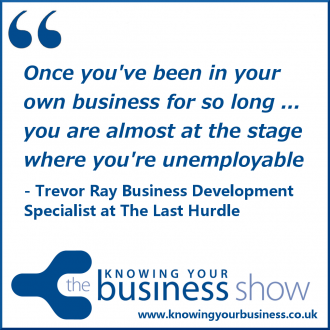 In this fascinating interview with Trevor Ray we discuss the changes Trevor made in his business life. From scientist to business development specialist. It’s all rather interesting. Trevor joined Last Hurdle as a pilot franchisee in 2013. Trevor’s franchise covers Banbury, Bicester, Brackley, Buckingham, Silverstone and Towcester. The podcast is now available for your listening pleasure further down the page. This interview was broadcast on Radio Horton 20th March 2014. People skills expert, published author and regular guest presenter Julie Cooper, asks the all important questions. Show Host as always is Ian Gentles. Initially he worked in the bioscience sector using his technical knowledge to market and sell products to research laboratories across the UK. After learning his craft and rising through the ranks to Marketing Director, Trevor started his own biological reagent distribution company which celebrated its 13th year of trading in March. Latterly he has specialised in improving organisational performance by training and developing their people and was a licensed trainer with the Dale Carnegie organisation. This work gave him the opportunity to work with major global brands such as Ralph Lauren and Bacardi-Martini as well as local small and medium businesses. He has also completed a marathon and a number of triathlons although still really can’t see why people voluntarily get into cold water! It is also rumoured that Trevor is an enthusiastic albeit very amateur tap dancer, having started to learn a couple of years ago. 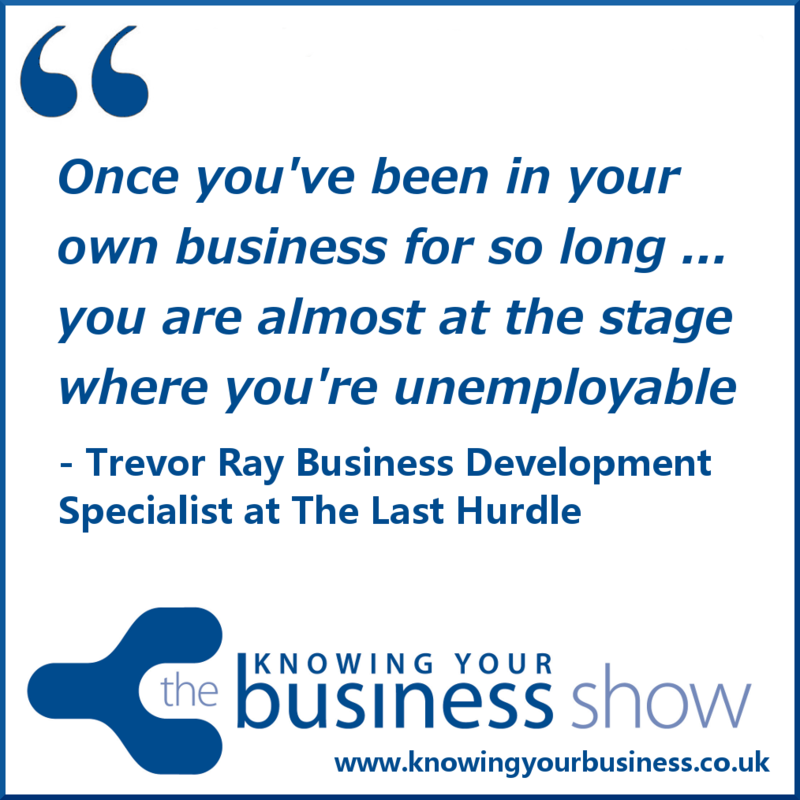 This little 3:27 second snippet explains how Trevor became a Last Hurdle pilot franchisee. Trevor gives us a fascinating interview about why he does what he’s doing. The FULL interview. If you have any questions for Trevor or would just like to leave a comment, please do.